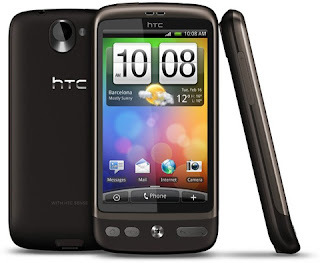 HTC Desire is expected to be released around 2nd quarter of 2010. I'm sure this phone will make a lot of us think twice before buying a Nexus One. I've used the desire rom for a day now. It has live wallpapers. Flash, however, is just HTC's Flash Lite. It is compatible with flash 10.1, but doesn't utilize hardware acceleration.